Getting the most of what you’ve paid for is the goal of nearly if not all consumers. This also applies to golfers. They are keen to play more while paying less for golf tee times. 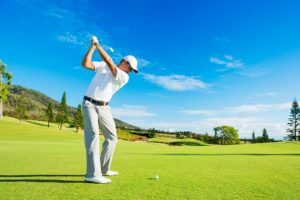 If you are an avid golfer who is seeking to book golf tee times at affordable and discount rates, here are a few tips that you might find useful. More than a decade ago, golf enthusiasts also had two ways to book golf tee times. They have to visit the course and hope that tee times were available. The other way is to get in touch with the people managing the golf course and book their desired tee times. Both of these processes were expensive, slow, and time-consuming. But today, it only takes you a few minutes to book golf tee times online. There exist third-party websites that make the booking process more convenient and easier. 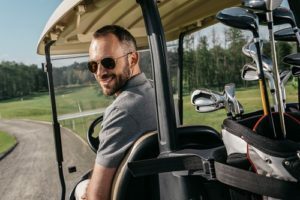 To gain more clients and to prevent losing existing ones from competitors, a lot of these websites offer special golf packages and discount rates. Golfers can easily compare these websites and book Myrtle Beach golf tee times at more affordable rates. A lot of golfers love to play during the weekends. They play golf to distress and relax after sending five days at work. Because of this, you can expect golf courses, to be full during weekends. This also means that golf courses during weekends are free. 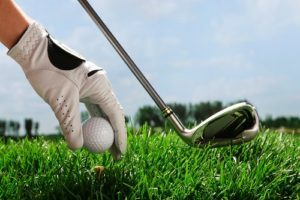 In most cases, golf courses want to have more customers during weekdays and that is why a lot of them offer discount rates for golf tee times. If you are looking to save some cash then you should consider playing on weekdays. There are a few golf courses that adhere to the dynamic pricing system of golf tee times. 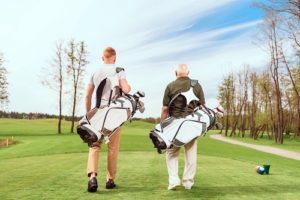 During the days that are too hot or overcast, some golf courses reduce the prices of their Myrtle Beach golf tee times to attract clients. If you want to know more about golf tee times, call Myrtle Beach Golf Directors now.